How Far is Sky Sri Paramaswamy Nagar? 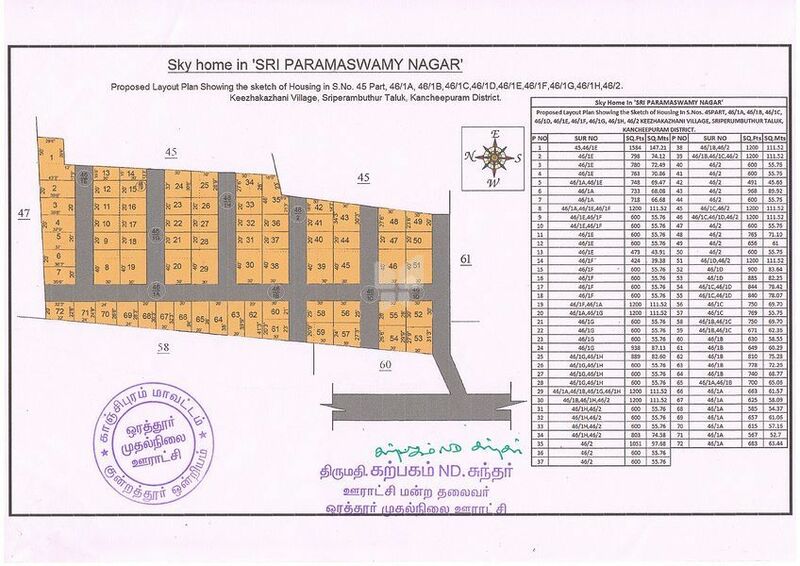 Sri Paramaswamy Nagar is a project brought to existence to fulfil your dreams for a comfortable and cosy living. Available in the midst of the heart of the city, the project offers elegant plots in modest prices. It is raised up with unimaginable innovations that satisfy all your taste buds.